We are grateful to have people who are devoted to your care. 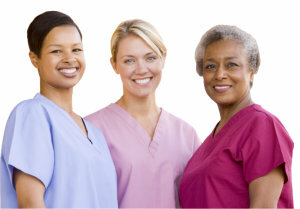 Our staff members are licensed, bonded, and qualified to care for you. The kind of reputation A Friend In Need Home Care currently holds in the industry is reflective of the kind of care we provide to our clients. We owe it to our dedicated staff who continuously cares and supports every individual, rendering services according to their needs and personalized care plans. Every client is matched with a caregiver who can best meet the required care and assistance that the individual needs at home. We are a licensed and fully bonded company. Receive care from our caregivers today! Contact 913-289-8849 for more details or schedule your assessment online.